Houston wedding and portrait photographers, Michael and Lisa Carr, CPP, recently traveled to photograph Kelli & Jeff’s wedding photography in San Antonio, TX. 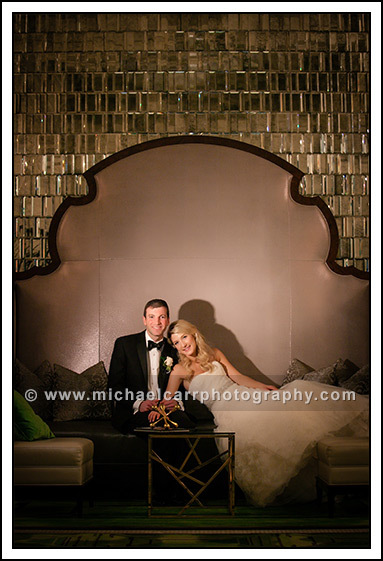 The fun wedding weekend started on Friday, when we photographed their Rehearsal Dinner at Hotel Emma. You can read more about Kelli & Jeff’s Rehearsal Dinner here. On the day of her wedding, Kelli and her bridesmaids spent their morning having their makeup and hair done at the hotel. We documented Kelli getting ready as well as Jeff getting ready at The St. Anthony Hotel. Their wedding ceremony was across the street at Travis Park United Methodist Church. After the ceremony, guests walked over to The St. Anthony Hotel to enjoy the reception. Kelli & Jeff’s reception was held on the first floor of the St. Anthony. Guests were able to go ballroom to ballroom and enjoy the band, décor, and even a lounge area. The lounge area décor complimented the hotel and the entire wedding décor. Florals for the wedding were by DeVinnie’s Paradise. The band was Blind Date Austin. They did a wonderful job with entertainment and the guests danced non-stop throughout the reception. Lisa and her team with Haute Weddings, San Antonio did a wonderful job coordinating the wedding. Michael Carr Photography is a Houston based wedding and portrait photography studio that has specialized in weddings and portrait photography for the past 20 years. Since the beginning, the studio has been owned and operated by Michael and his wife Lisa. The studio is available for destination weddings both domestically and internationally. 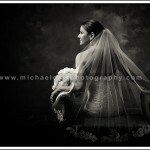 To learn more about our Bridal and Family Portraits, you can view our portfolio here. To learn more about our weddings, please visit our wedding photography site. 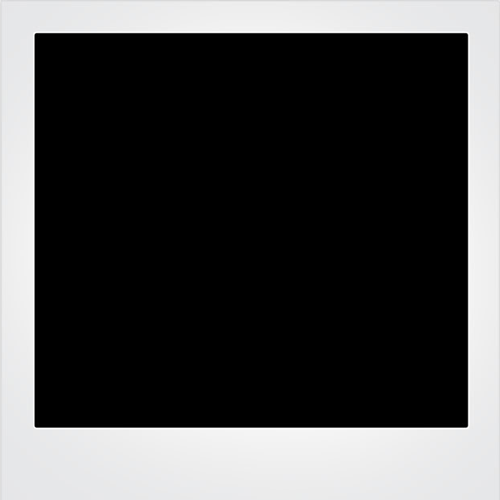 We can be reached at 713-461-2862.